We are a class of 23 first grade students who go to school in Geneva, Illinois. 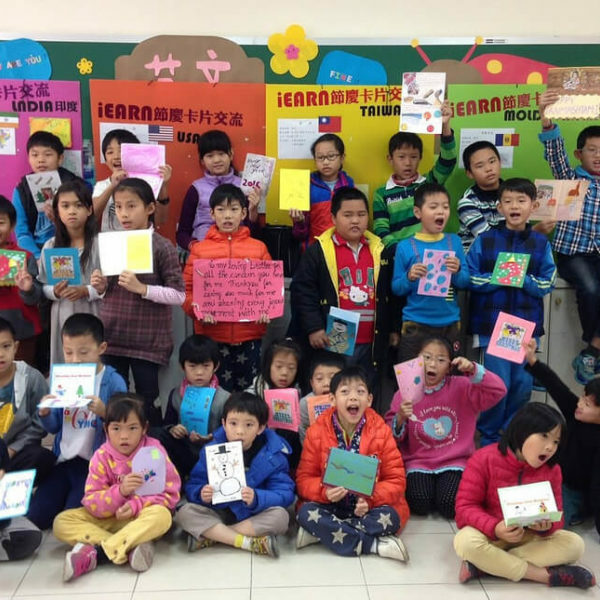 We are involved in the Global Art: A sense of Caring project in the iEARN network. The purpose of this global art project to provide the opportunity for students around the world to exchange artwork accompanied by writing on the theme of " A Sense of Caring". Students in participating schools and communities create artworks that portray ways that they presently care for one another within schools, families, communities and world. They also explore ways to care more. 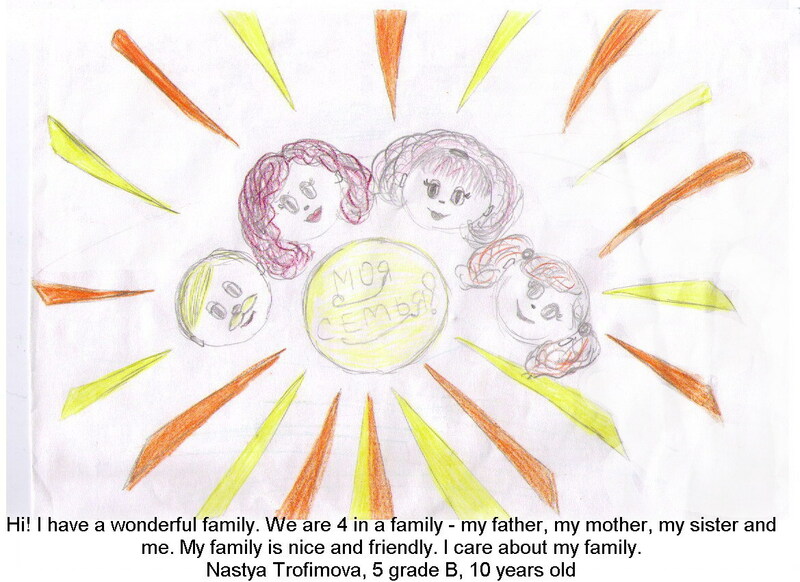 Each student writes an accompanying text that further describes the sense of caring portrayed in her/his artwork. The narrative for the artwork is written in the student's first language so that children/youth viewing the exchanged Global artwork/writing can see how our world is multilingual and can see the many languages that communicate ideas of caring. My students have gained awareness of different cultures and an empathy for peers around the world. They learned that students everywhere care about families, pets and others in the community. 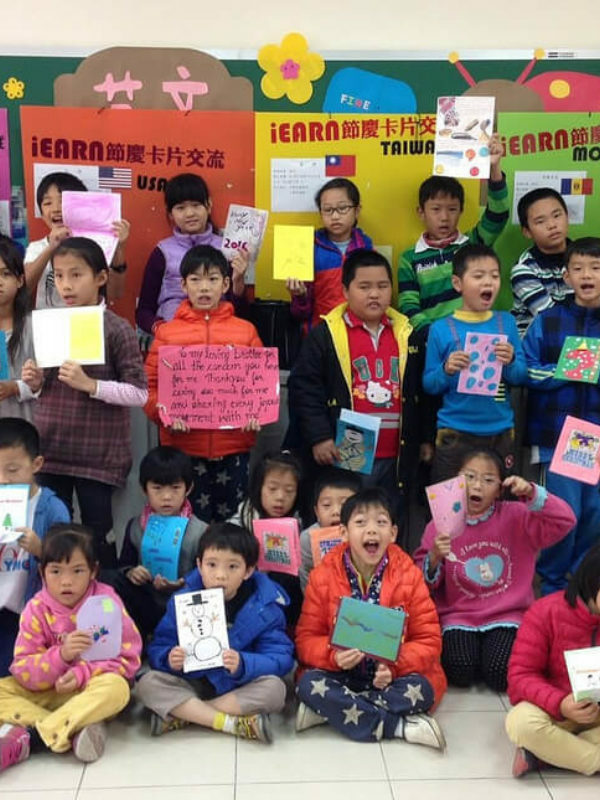 Their curiosity led them to ask questions about the artwork created by students in other countries, leading to learning beyond just the art curriculum. 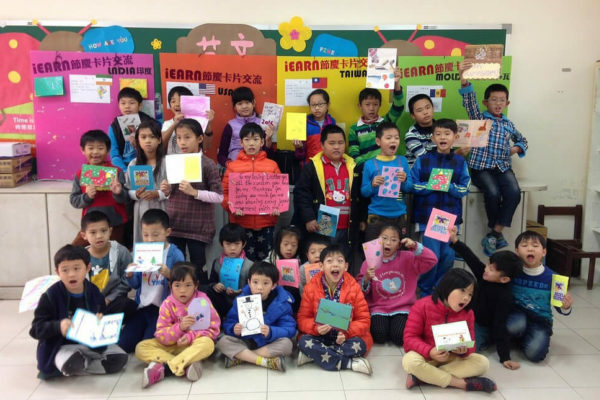 For more about the project, and to join, visit the Global Art: A Sense of Caring Project on the iEARN Collaboration Centre.